Garden Furniture Cleaner for Wood removes dirt, mildew and grime from greying exterior wood, and thoroughly prepares the timber for re-oiling. 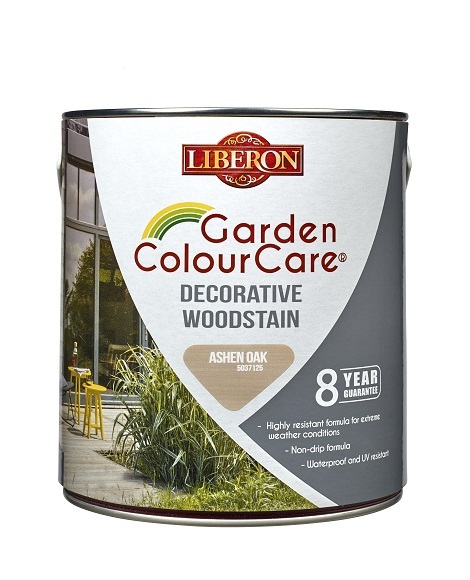 A water-based formula, it is ideal for cleaning most types of old, wooden garden furniture and natural decking that has dulled and faded over time. It also helps to remove black spotting caused by mould or lichen, as well as prevent the re-growth of fungi. Shake well before use. 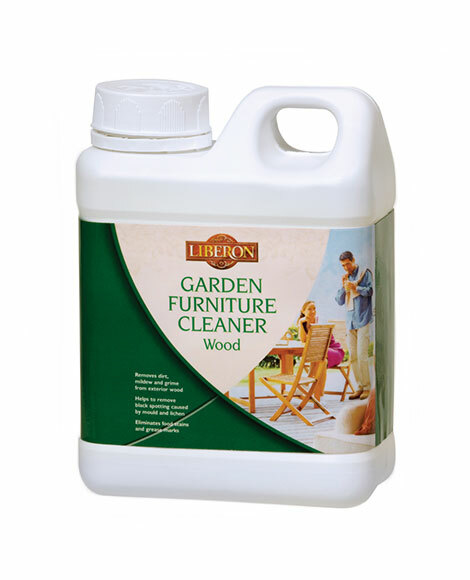 Dilute Garden Furniture Cleaner for Wood with up to two parts water in a bucket. Apply the cleaner using a scrubbing brush or stiff broom, rinse with clean water and repeat as necessary until the timber is clean. Wipe of any excess water and allow the timber to dry thoroughly for a minimum of 24 hours, before applying Garden Furniture Oil. 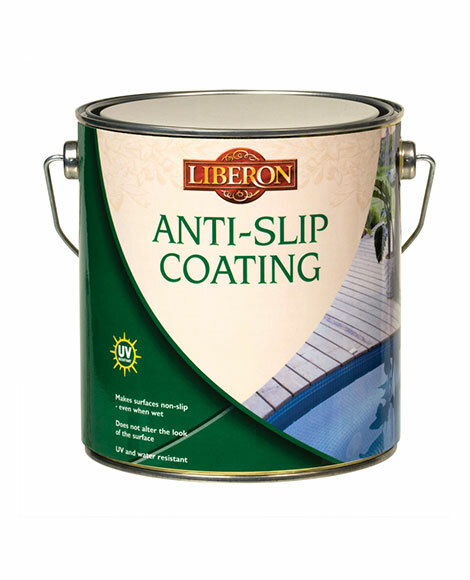 For stubborn marks, a stronger solution of Garden Furniture Cleaner for Wood may be required.